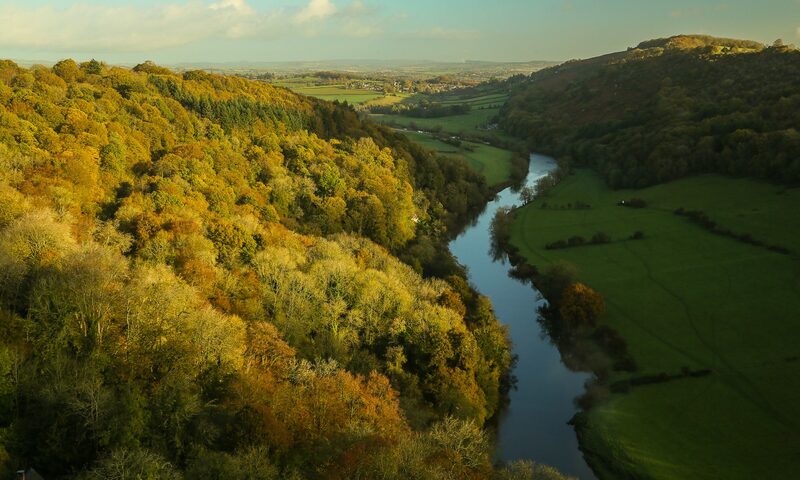 SARA is grateful to WyeDean Canoe Hire, the Vaughan Estate and the Lydbrook Tump Committee for making available land for the main HQ of the event. We would also like to say Thank you to Lucozade Ribena Suntory (based in Coleford) and to Tesco Chepstow, for supporting this event. 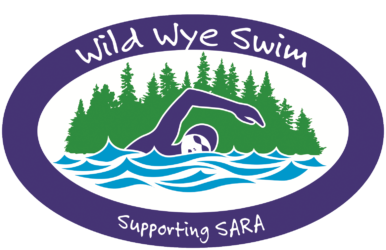 Would you like to sponsor the Wild Wye Swim, and support SARA? If so please contact us!